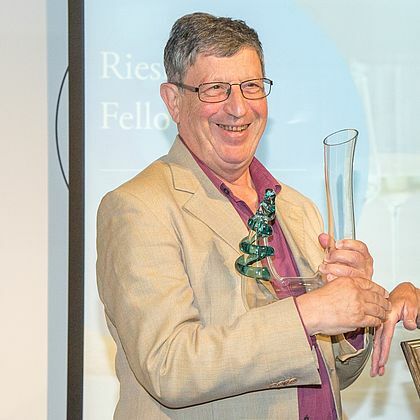 In 2013 Wines of Germany officially recognised six Riesling fellows for their dedication, passion and love of German Riesling. 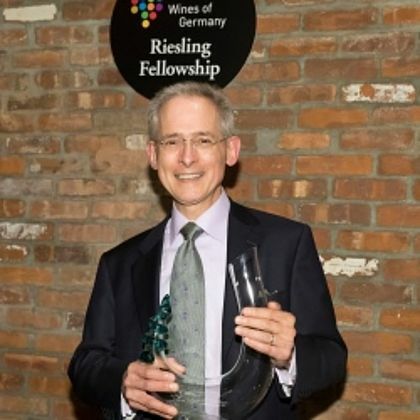 They have considerably contributed to enhancing the appreciation and image of German Riesling significantly in the UK and around the world. 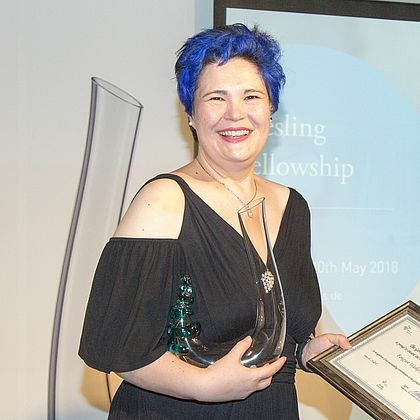 Since then, in 2015 and 2016, five more Riesling Fellows were honored at London’s Vintner’s Hall and during Vinexpo in Hongkong by Monika Reule, managing director of the German Wine Institute. 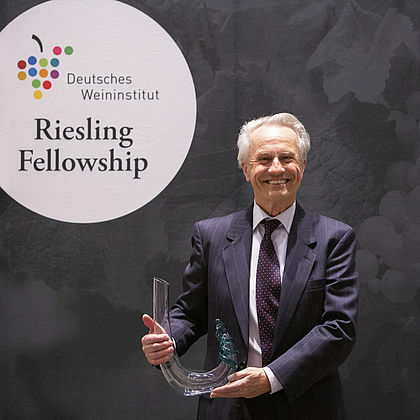 Another four Riesling Fellows from Europe got awarded in 2016. 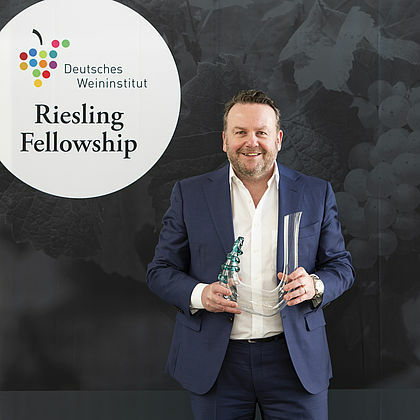 For the first time, three Riesling Fellows were selected in the USA in 2017. 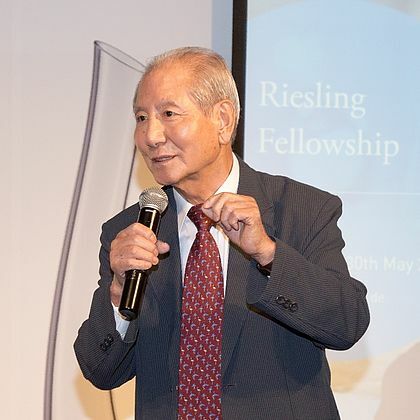 In 2018, four more Riesling Fellows were honored in Hong Kong. 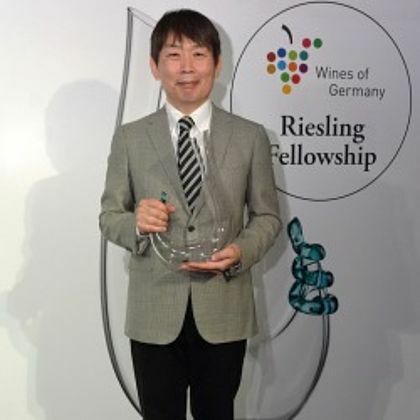 In 2019 four Riesling Fellows from Europe got awarded in Berlin. David Schildknecht worked as a restaurateur before spending a quarter century in the U.S. wine trade. 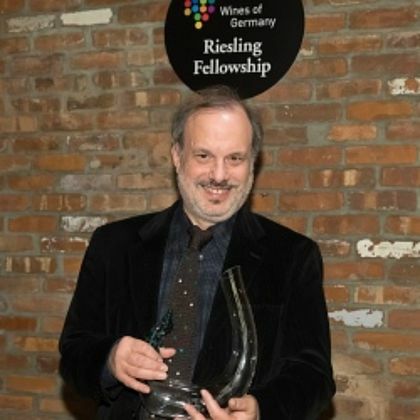 His curiosity and affection were aroused by bottles of German Riesling savored during his University years, but it was only after he entered the trade, and especially after (in chronological order) Barbara and Johannes Selbach, Terry Theise and Rudi Wiest found their ways to Rex Wine & Spirits in Washington DC that David became a real Riesling convert. Read more! 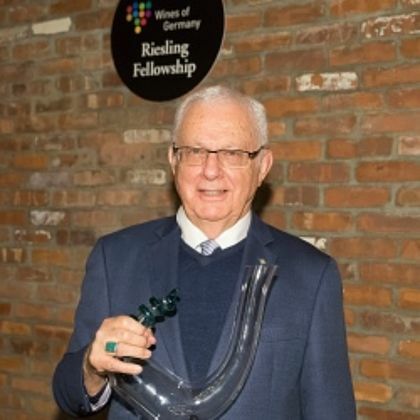 Terry Theise has been a wine importer and writer for thirty years. 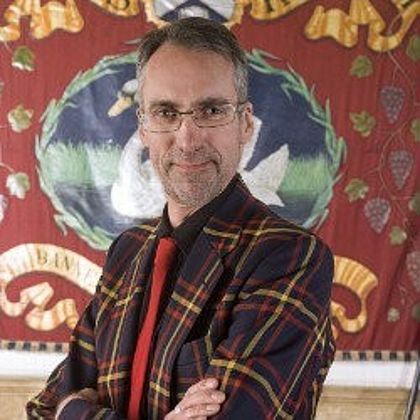 With a love and passion for Germany, Terry began working with a group of small German growers in 1985 – discovering underappreciated and underrepresented varietals. 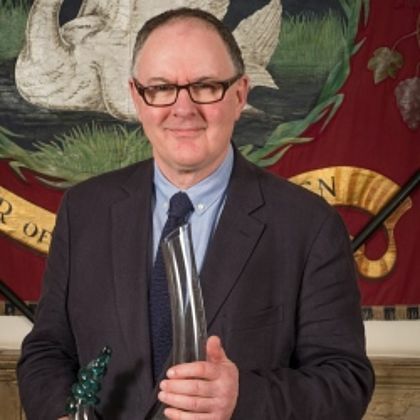 His wines have in common a distinct character, a point of view, vitality, and a voice. Read more! 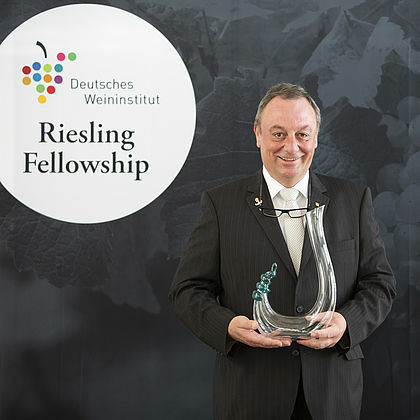 With a passion for demonstrating the food-matching abilities of German wine, he has long been an ambassador for German Riesling in the UK. Read more! 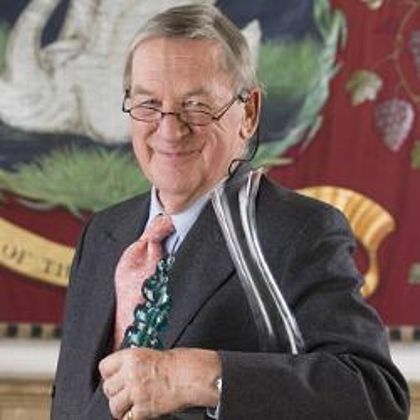 Peter Kuhn, wine merchant in Switzerland, is known as a German wine expert. Read more! Max Gerstl, wine importer from Switzerland, was one of the first Swiss to import German wines. Read more! 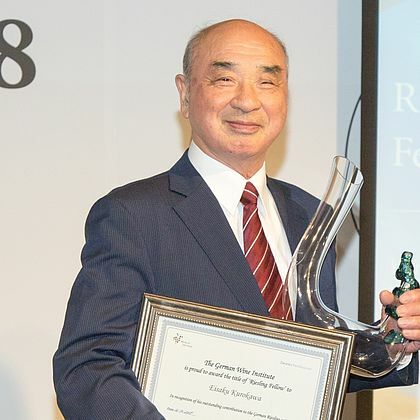 Japanese importer Herrenberger Hof was founded 1982 in Kobe. In 1995 the company had to move to Osaka after a powerful earthquake struck. Herrenberger Hof also opened a branch in Tokyo which now operates as a successful business. In 1996, the company started to focus mainly on German brands. Read more! 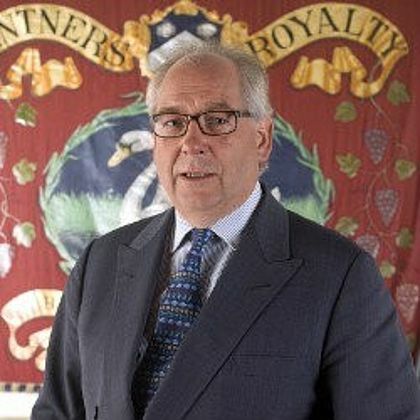 Hew Blair is Chairman and Buying Director of Justerini & Brooks. 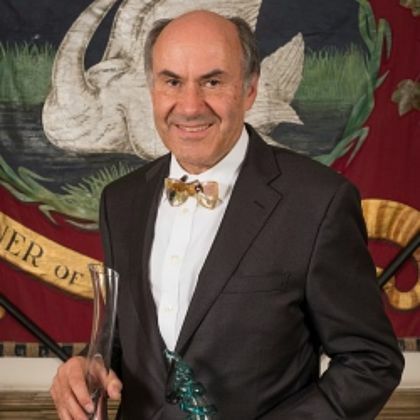 A lifelong fan of German Riesling, his dedication has seen sales at Justerini & Brooks double year on year, “thanks to improvements in quality and labelling – and the fact that sommeliers love German wines.” Now Chairman and Buying Director of the company, Hew was educated at both Harrow and Bordeaux University, specialising in viticulture and oenology. Read more! 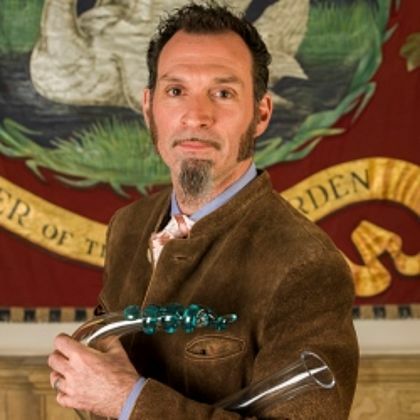 Sebastian Thomas brought a love of fine German wines to Howard Ripley when he joined in 2000. 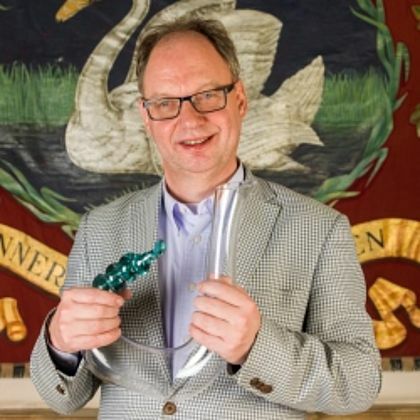 The supplier now has one of the largest German lists of any UK agent and has won many merchant awards for its amazing German wine list including Harpers Specialist Merchant 2014 and the International Wine Challenge 2014. Read more! 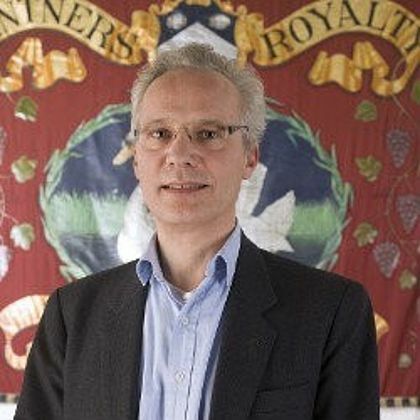 Stuart Pigott is a British wine critic and author who has lived in Berlin since 1993. 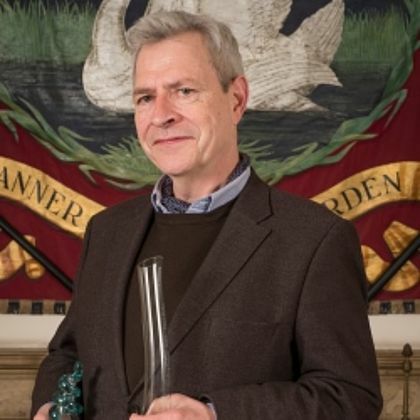 Author of ‘Best White Wine on Earth – The Riesling Story’, Stuart was in his early twenties when he began writing about wine and published his first article in Decanter Magazine in 1984. Read more! 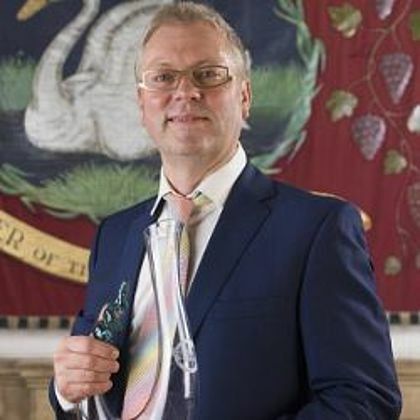 David Motion is famed for the incredible range of German wines available through his shop The Winery in Maida Vale. 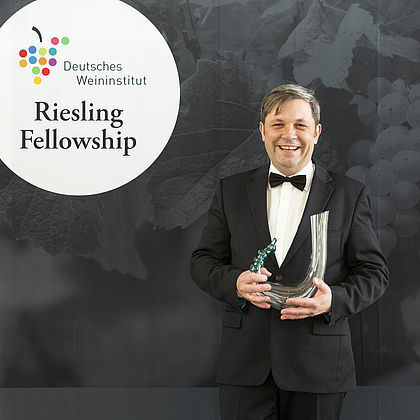 His support for emerging wine producers is unparalleled and David never misses an opportunity to get people tasting German Rieslings through weekly wine tastings in store or sharing his expertise in various formats across the UK media. Read more! 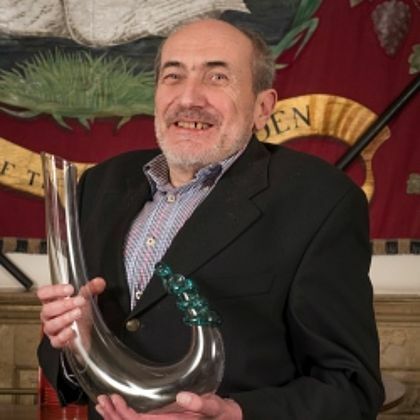 Freddy Price has dedicated his life to wine through buying, selling, marketing, lecturing and judging on tasting panels and it is through his writing that he has really voiced his passion for German wine. Read more! 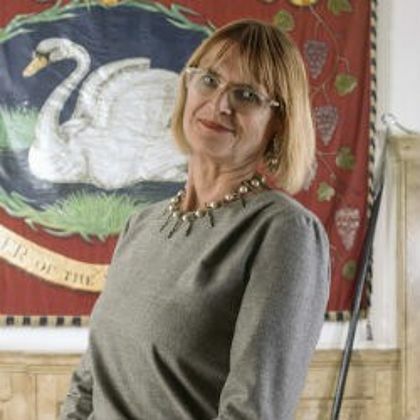 As one of the world’s leading wine writers, Jancis Robinson is one of the most influential figures in the wine industry. 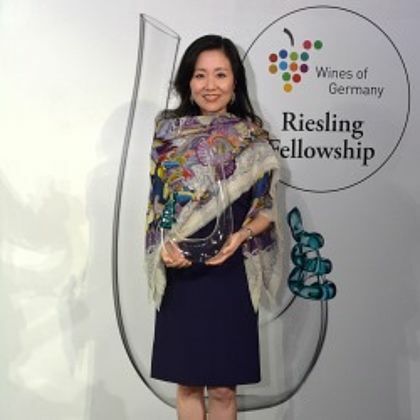 Her commitment to spreading the word about German Riesling has undoubtedly had a profound effect in changing the views of opinion leaders. 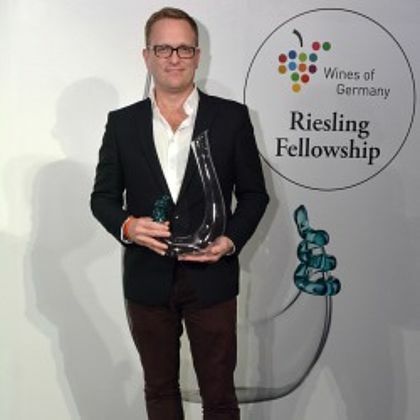 Our industry is lucky to have such a strong force to push the German Riesling message. Read more! 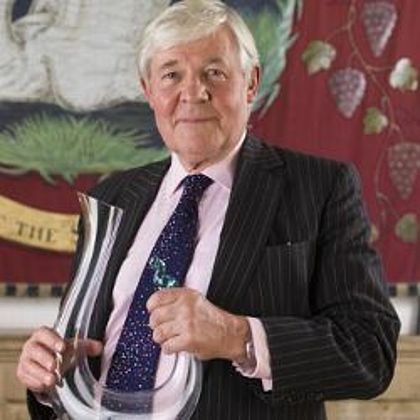 Nigel was born in 1943 into a family who were very much involved in the wine and brewing trade. 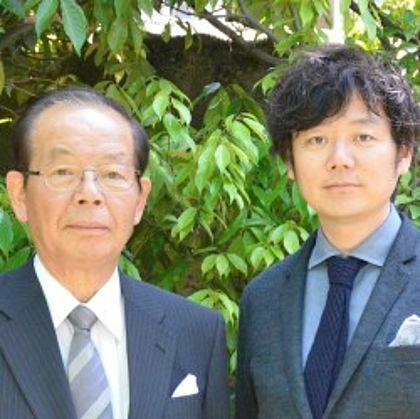 His father and Grandfather worked for C.W. Blundell Ltd of Plymouth and Kingsbridge and Nigel’s introduction into the wine trade began from this point. Read more! 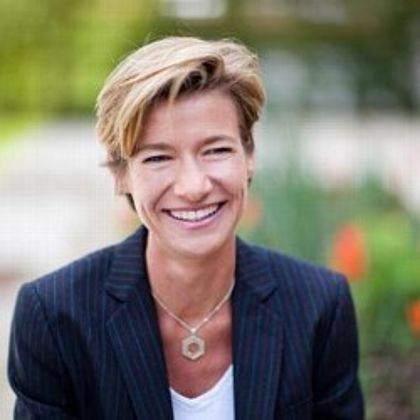 Iris Ellmann founded The WineBarn over 11 years ago and since this time, it has become the name synonymous with supplying quality, modern German wine. Over the last 12 months the WineBarn has continued to expand its wine portfolio and it has strong links with a collection of award winning producers. Read more! 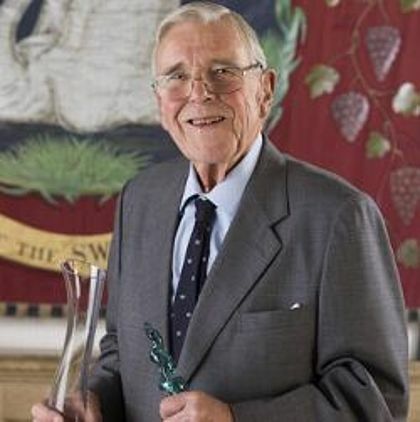 Hugh Johnson became a member of the Cambridge University Wine and Food Society while an undergraduate at King’s College, Cambridge in the 1950s where he was reading English. Read more!